Sanctuary is continuing the long-stay discounts following the great response from the previous years’ special, offering savings up to 40% depending on the season and the length of stay in one or more of our Sanctuary camps and lodges. Botswana has a strong commitment to conservation so expect to see a plethora of endangered species including wild dog and rhino. 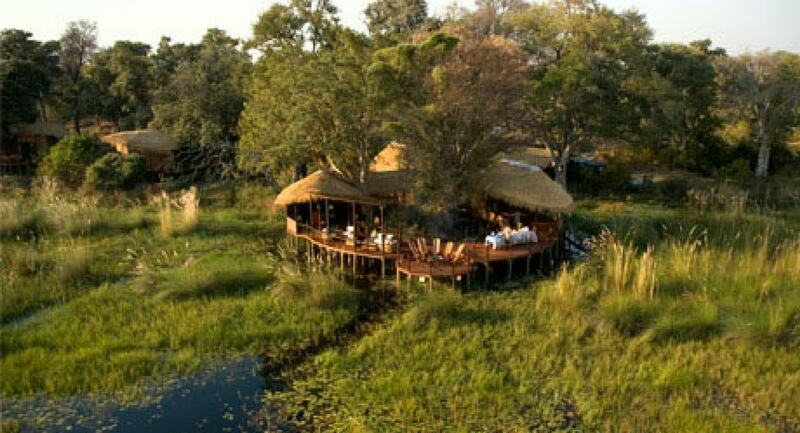 Home to the Okavango Delta, the largest inland delta in the world. 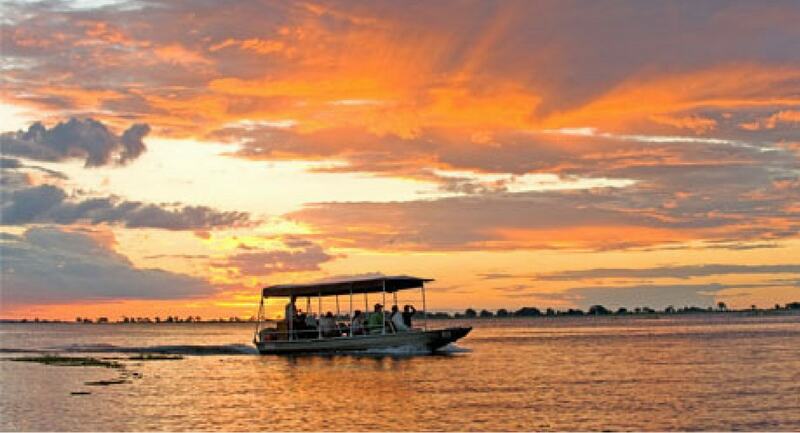 Chobe National Park is home to the largest concentration of elephant in Africa. A diversity of landscapes, from savannah and desert, to salt pan, wetland and flood plain. Mokoro excursions, a unique adventure trip along the waterways of the Okavango Delta. The rising star of the safari circuit offering excellent value for money. 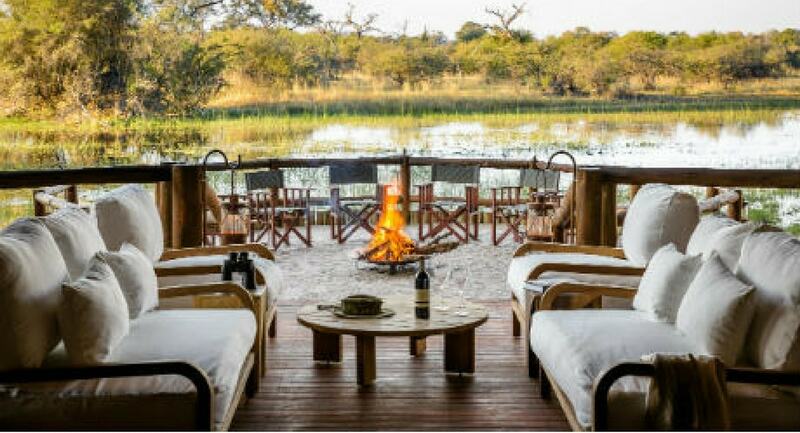 Offers a variety of safari experiences such as walking safaris, canoeing, tiger fishing and night drives. The game rich South Luangwa National Park is consistently named as one of the top five places in Africa to see leopards. 30% of the country is dedicated to wildlife conservation areas and boasts 19 national parks. Livingstone, access town to the Victoria Falls, is the adventure capital of Africa.